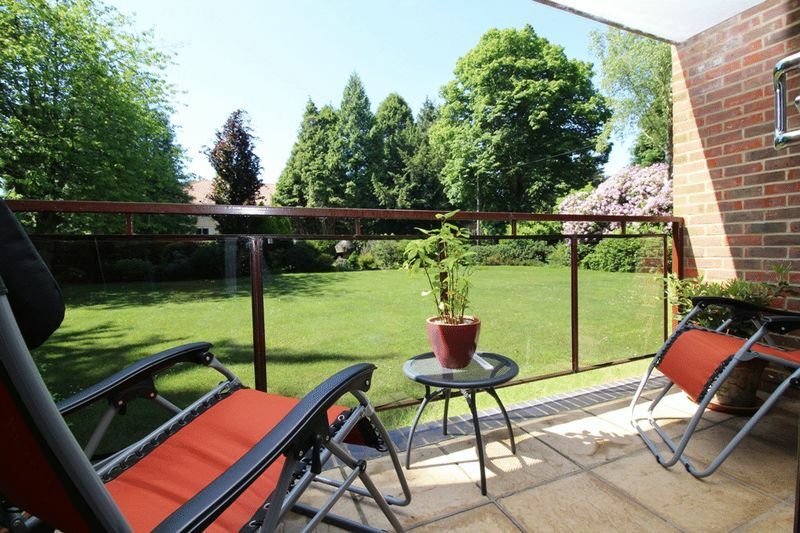 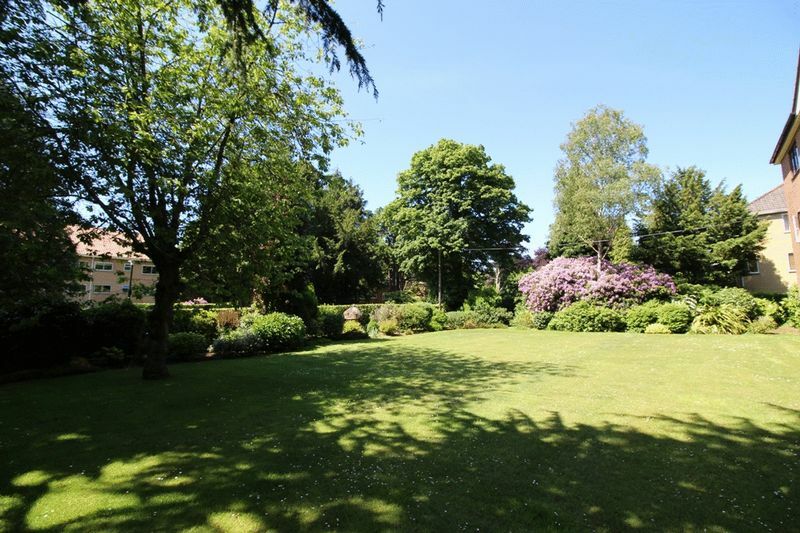 Albury & Hall are delighted to be offering this simply stunning to bedroom two bathroom ground floor apartment set in attractive grounds. 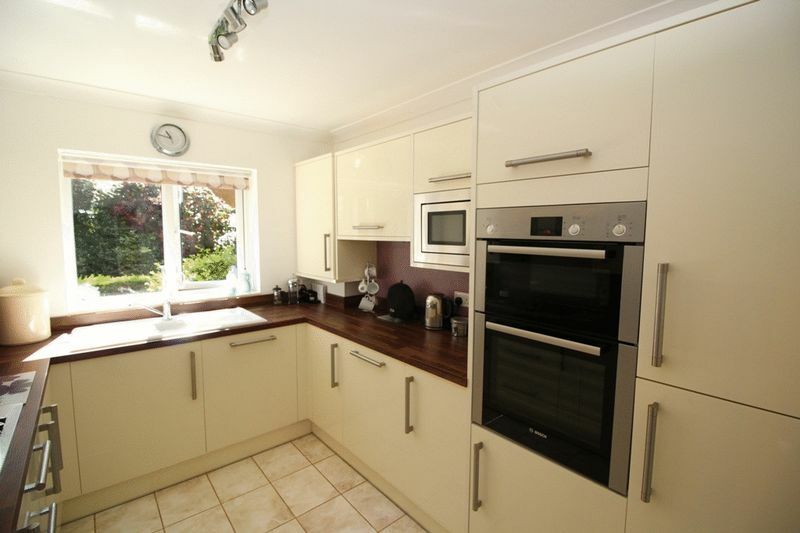 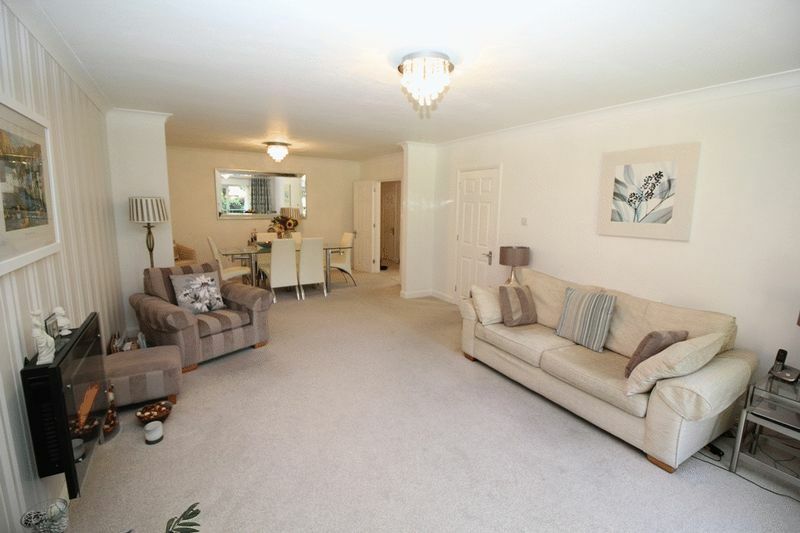 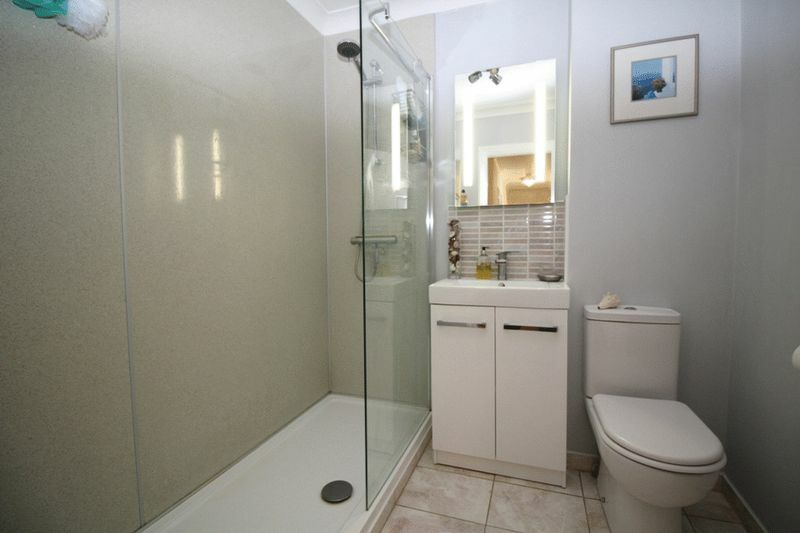 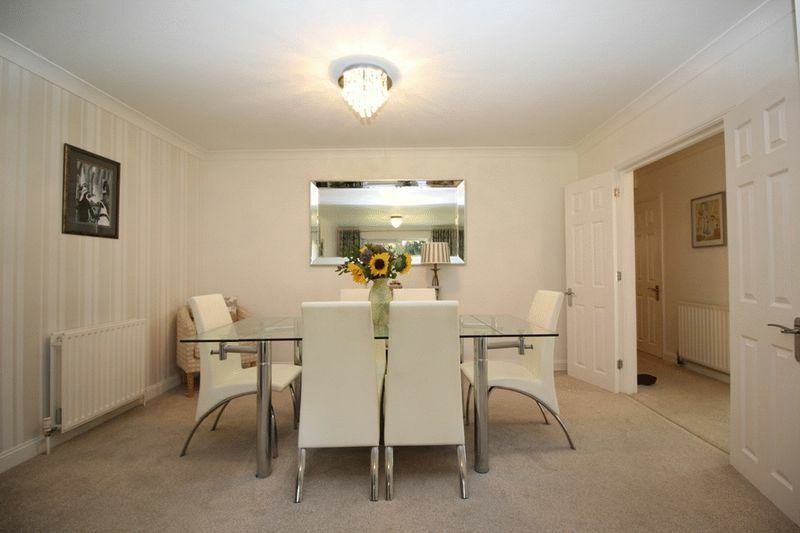 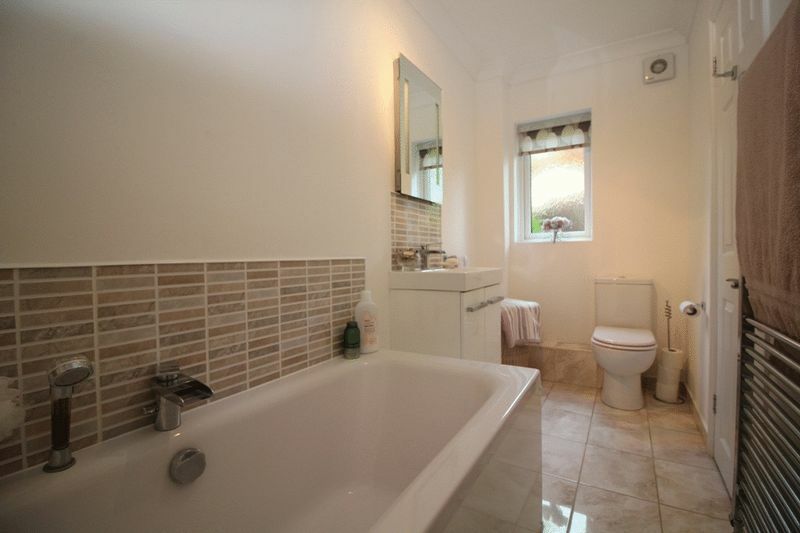 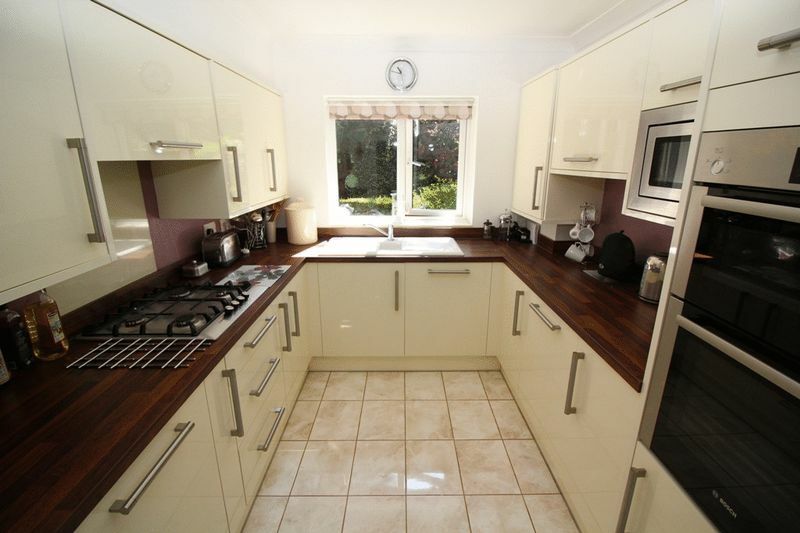 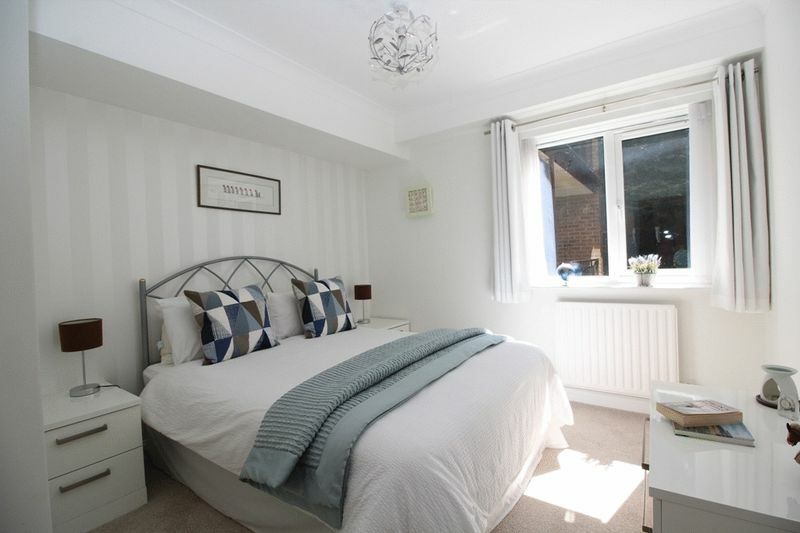 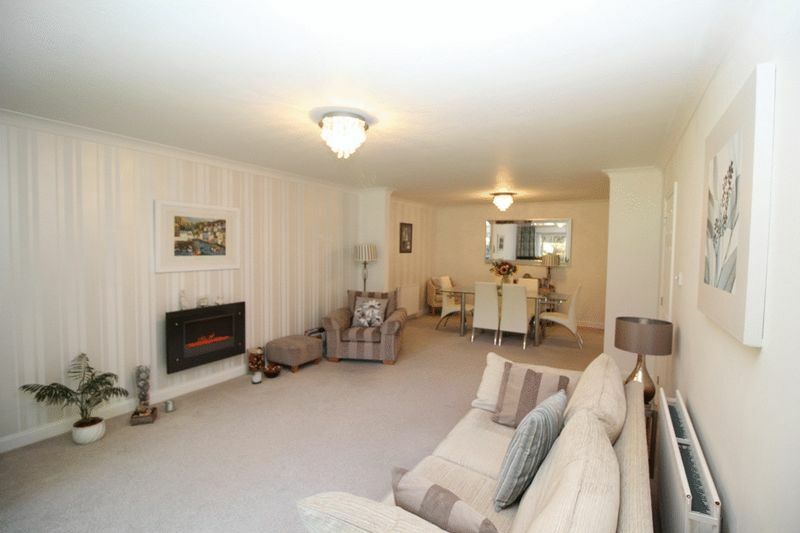 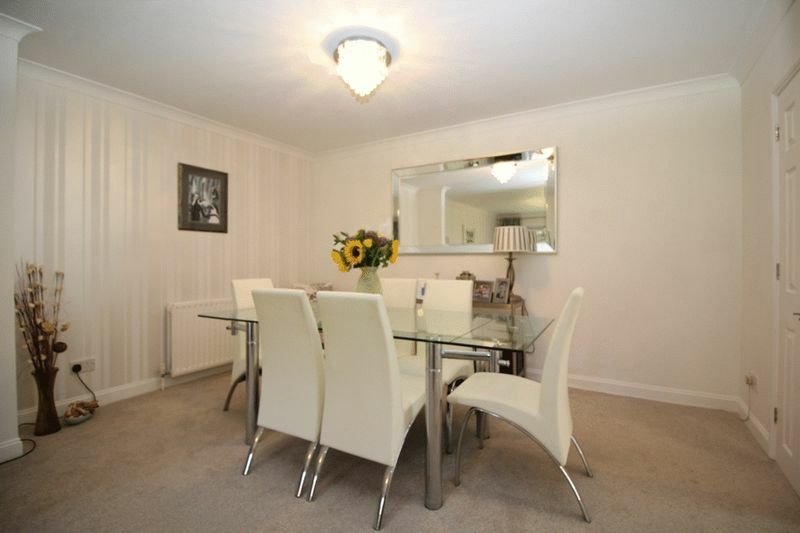 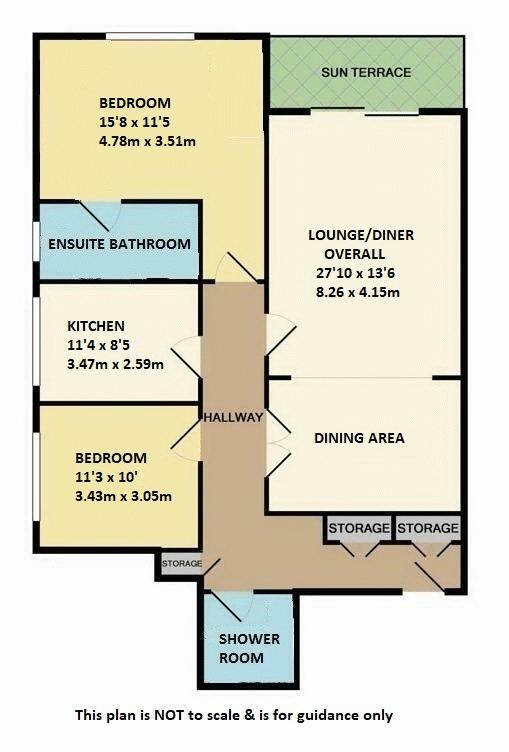 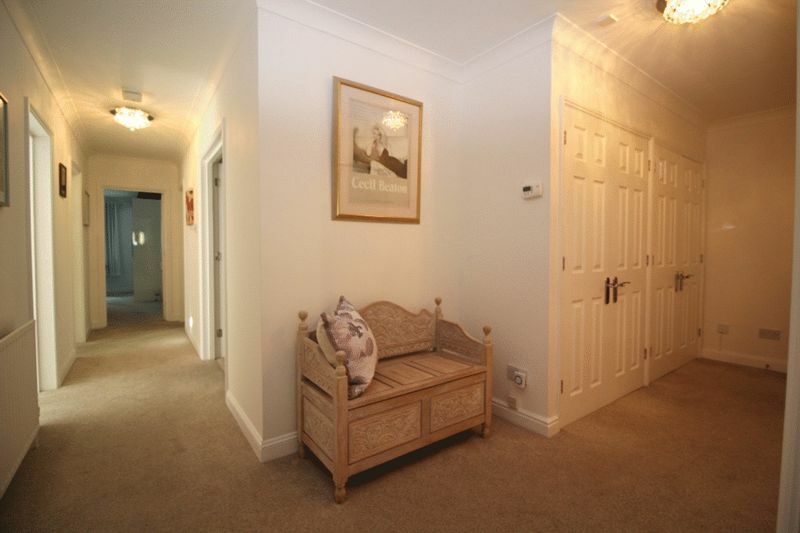 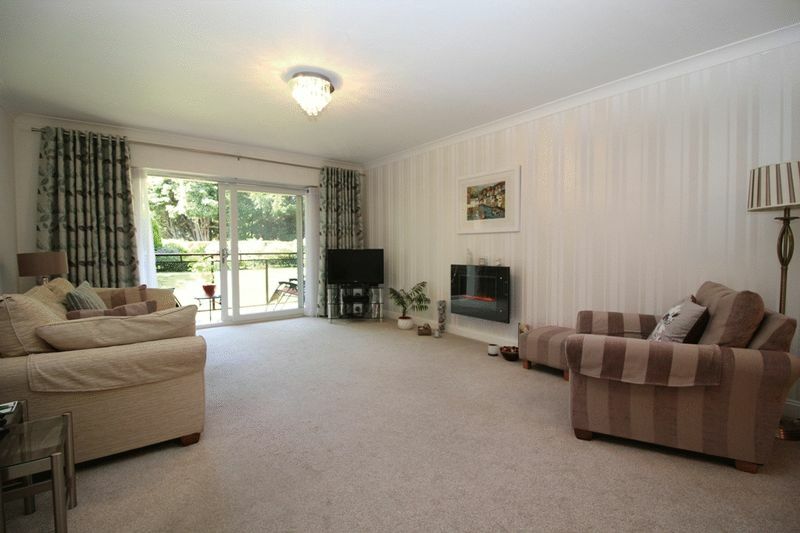 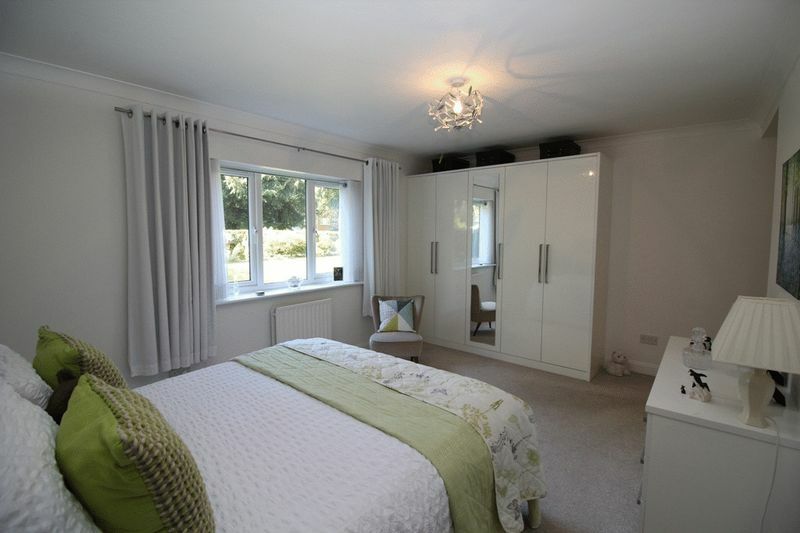 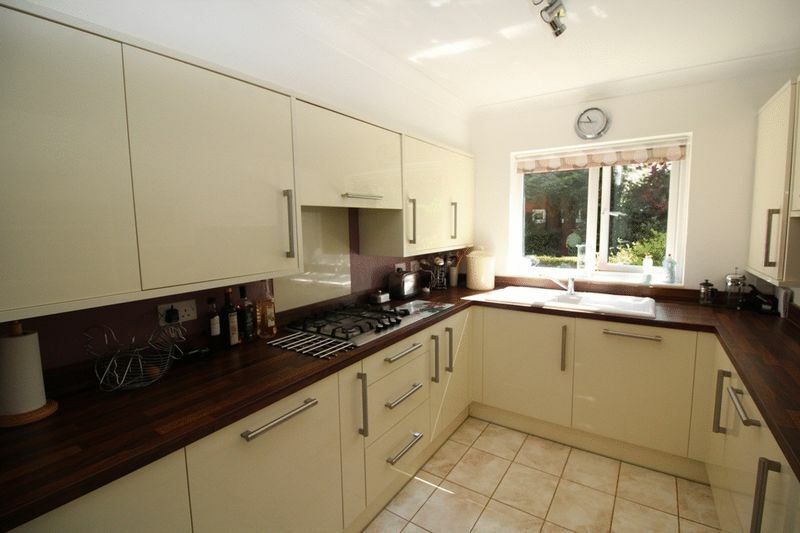 Presented in pristine condition throughout. 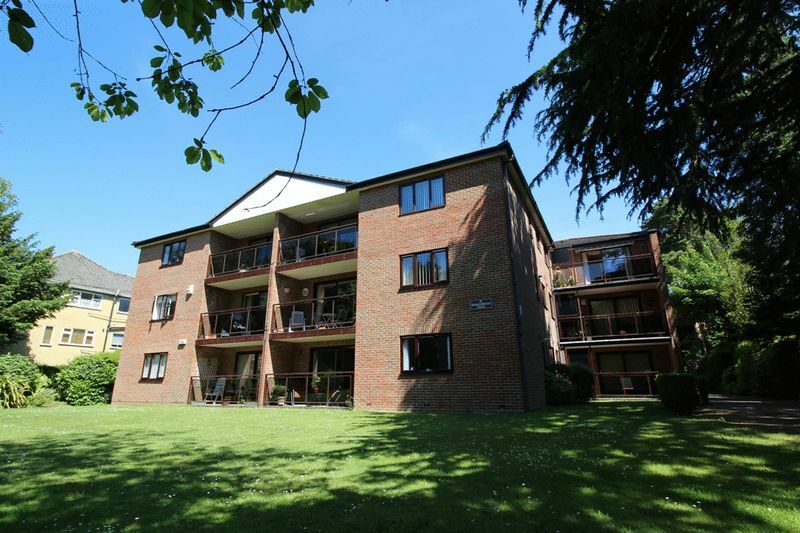 The development is positioned in a superb location within Westbourne's Golden Grid and is a level walk into Westbourne Village.